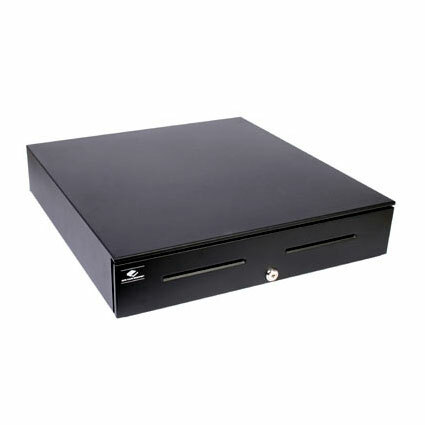 The Series 4000 USB cash drawer is the same as the Series 4000 Printer Driven Model, replacing Printer Driven interface with a USB Interface. 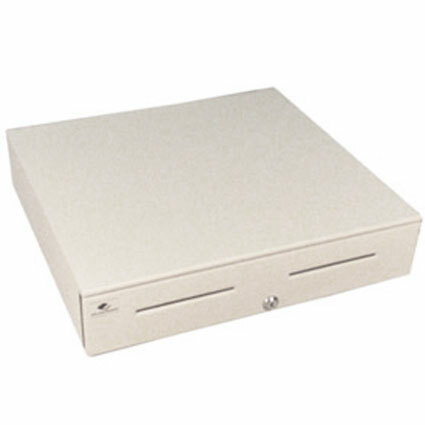 APG Cash Drawer can design an interface to operate with virtually any system. With a wide range of compatible receipt printers from the main and most popular brands, all you need do is swap out the cable for the given brand of printer you have, and the drawer will slide into work flawlessly. Series 4000 Cash Drawers have heavy-duty mechanical and electrical components, with industrial grade steel ball bearing slides. Hardy and hard-working, the investment is well worth it, in terms of security, longevity, and customizability. The rugged, reliable APG Series 4000 Cash Drawer keeps your POS application rolling so smoothly you might forget what down time means. The APG Series 4000 also has an easy access interface location. 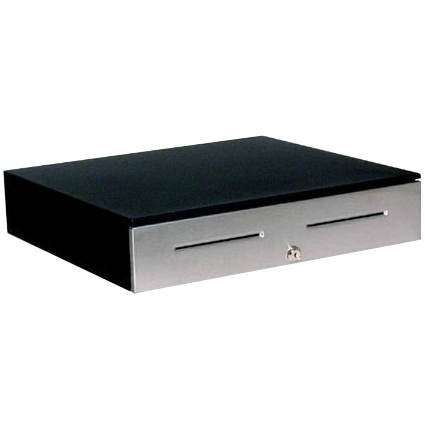 APG Cash Drawer can design an interface to operate with virtually any system.